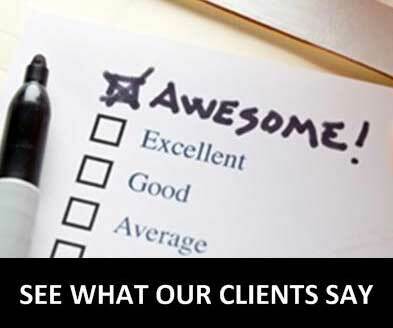 EXCALIBUR takes pride the caliber of its staff, recognized by EXCALIBUR clients by the repeat business the firm has received over the past 20 years. EXCALIBUR is equally proud of its track record of maintaining its elite staff. Most of EXCALIBUR’S staff have been with the firm for more than 10 years as a result of the collegial atmosphere, team spirit, work ethic, client respect and benefits of working at EXCALIBUR. Excalibur’s business model allows flexibility in job locations. Positions are designed to recognize and reward performance, consistent with Excalibur’s reciprocal Client-Excalibur-Employee win-win-win business philosophy. EXCALIBUR is an Equal Opportunity Employer and prohibits discrimination and harassment of any kind: EXCALIBUR is committed to the principle of equal employment opportunity for all employees and to providing employees with a work environment free of discrimination and harassment. Qualified, interested job applicants are requested to email a curriculum vitae with letter of introduction to b.d.roberts@excaliburgrpllc.com.